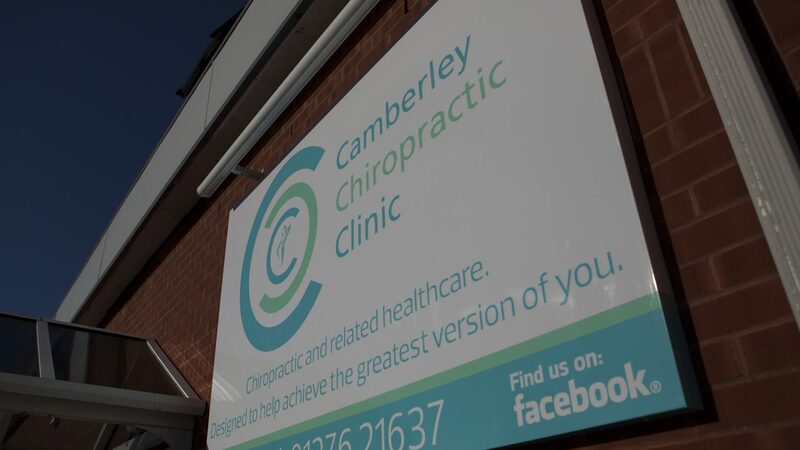 Consumer research back in 2009 carried out by the British Chiropractic Association (BCA) showed “Over half (56%) of the UK population currently believe they have a bad posture, compared to 38% in 2007, a dramatic increase of 16%”. I do wonder what it would be now! What does that say for the future incidence of back pain in the UK? Good posture is so very important! I tell my patients this all the time. Over the last few weeks with everyone making new years resolutions, I have heard myself say it over and over again, better posture is rarely on someone’s new year’s resolution list. So I decided to think that perhaps I need to point out WHY good posture should be right up there with drinking less, stopping smoking or even reducing the amount of sugar we consume. 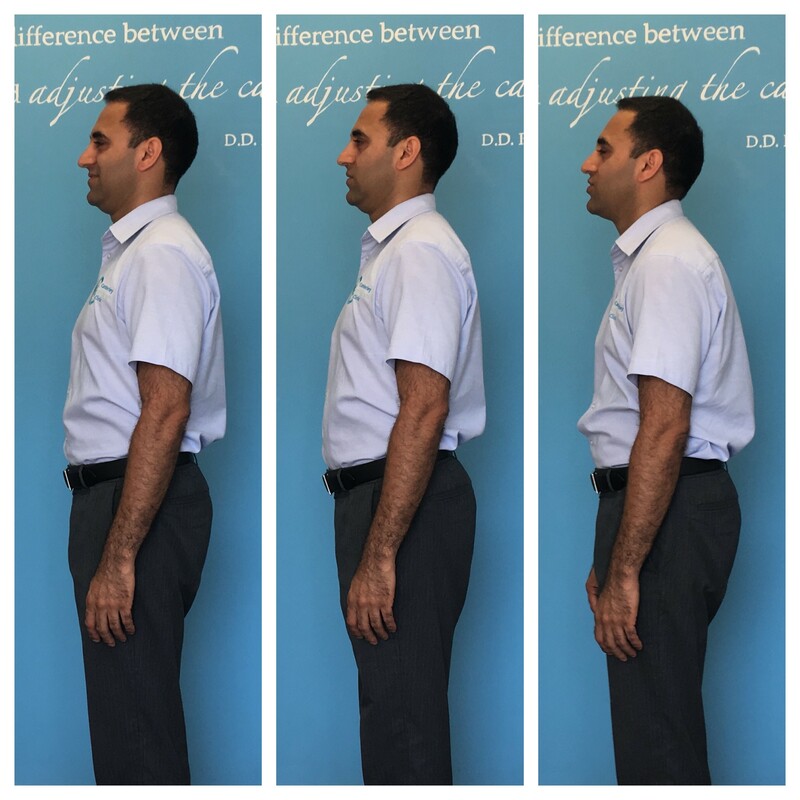 Good posture can be life changing and not just for helping your sore back or other spine related problems. Then the thought occurred, why not share it with everyone on this blog. So here are a few great reasons to maintain a good upright and natural posture. 1) It makes you look much better! Whether you are at school, at work or in retirement, avoiding that slouching posture that you see around you every day will help you make a better impression. Go on, take a look around you. Look for someone that is slouching and then look for someone that is sitting upright. Which looks better? Can you see many that are sitting correctly? – Slimmer: Your tummy sticks out less. – Younger: Stooping forwards with narrower, rounded shoulders gives the appearance that you are older than you are. Don’t let an older person into your body. – Confident: it’s a no brainer, everyone else sees you walking tall and proud. 2) You may live longer! Posture can affect the way the organs inside your body work. – Breathe easy: If you slump or slouch your rib cage and the lungs underneath are in a compressed or squashed position. Less air can get into them and you reduce the amount of oxygen that you can send round the rest of the body. If your cells don’t get enough oxygen then they aren’t working at full potential and that can affect all the functions in the body. Also shallow breathing means you have to breathe more often so you are working harder than you need to. Hardly sensible! – Give your engine some room: The heart may also work less efficiently if the rib cage is compressed. This could lead to further down the line affecting blood flow. –Better digestion: Your stomach and digestive system can also become compressed and absorbing the nutrients could take longer or be less efficient. –There’s a lot more going on in there: don’t forget your Liver, Kidneys and a bunch of other organs are working away in the chest and abdomen and could be influenced. 3) Keep your body balanced! Much like balancing the wheels and tyres on a car, it keeps the wear and tear away for longer. – If your head is abnormally forward it can put a strain on the joints within the neck, shoulders and the muscles which are holding it there. Think of the muscles as people with ropes holding your heavy head on a cliff edge! – Slouching can cause pulling of the muscles that surround the rib cage, this in turn can cause the muscles to spasm and stop ribs from moving freely. An often painful situation which can make breathing in difficult. In more prolonged cases the vertebrae of the mid back can become worn out due to the extra weight they have to carry and this can cause stiffness or aching. – Arching back with your low back and carrying your body weight further back than normal can cause premature wear and tear in the joints of the low back. This can lead to a wear and tear type of arthritis that often affects the elderly – osteoarthritis. – Your spine has a washer in between each of the individual segmented bones or vertebrae. These washers are called discs and act like suspension or a shock absorber. If the weight is not balanced optimally over the discs and weight bearing joints then this can cause a shearing force on the disc which may result in damage to the disc over a period of time. – Muscles that are helping support a poor posture are more likely to become injured as they have to work harder to keep things in their place or perform the activity they are meant to.